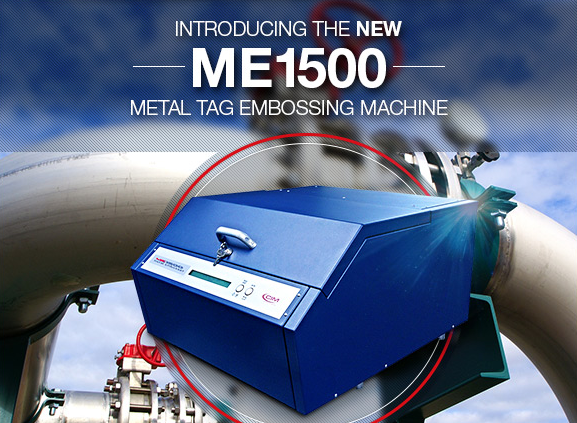 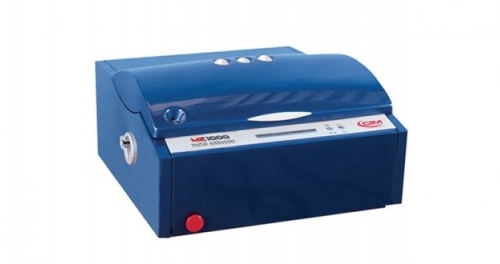 The ME1500DM is capable of producing 2 Dimensional Data Matrix™ codes with readable characters at a speed of up to 115 tags per hour. 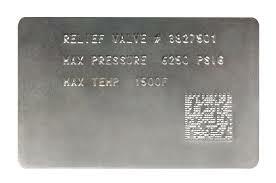 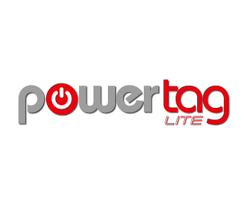 The ME1500 DM can produce Data Matrix™ codes that can hold up to 64 characters in a variety of matrix sizes that will suit any metal tag application. 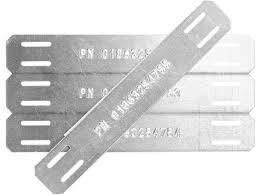 Data Matrix technology offers a more efficient bar coding format for long lasting metal plates. 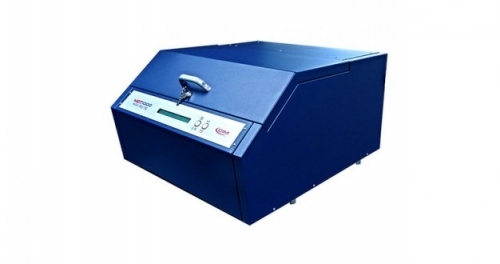 You will be able to convert alpha-numeric data into embossed 2D matrix for ease of data retrieval and management.